Lanie Malone is a junior at Vandegrift and this is her second year on staff. She would like to major in journalism at the University of Texas in the future. 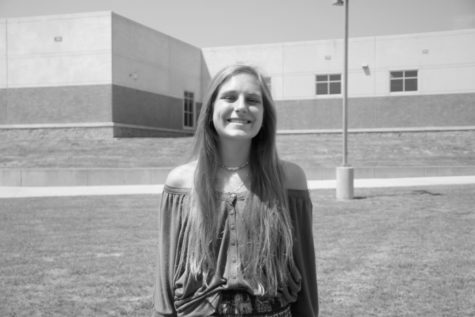 Lanie enjoys writing personal columns and personality pieces reflecting daily life, as well as doing interviews with the surrounding Four Points area. She hopes to improve her writing skills and go beyond her comfort zone to this year in the Newspaper.